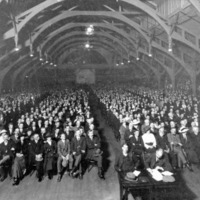 The board of the Christchurch Technical College, 1917. 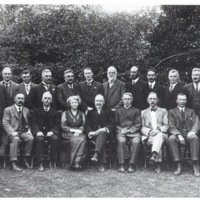 The board of the Christchurch Technical College, 1917 - it included well-known anti-militarists Ada Wells and Henry Worrall. 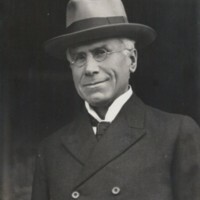 A profile photograph of John Howell, first director of the Christchurch Technical College.